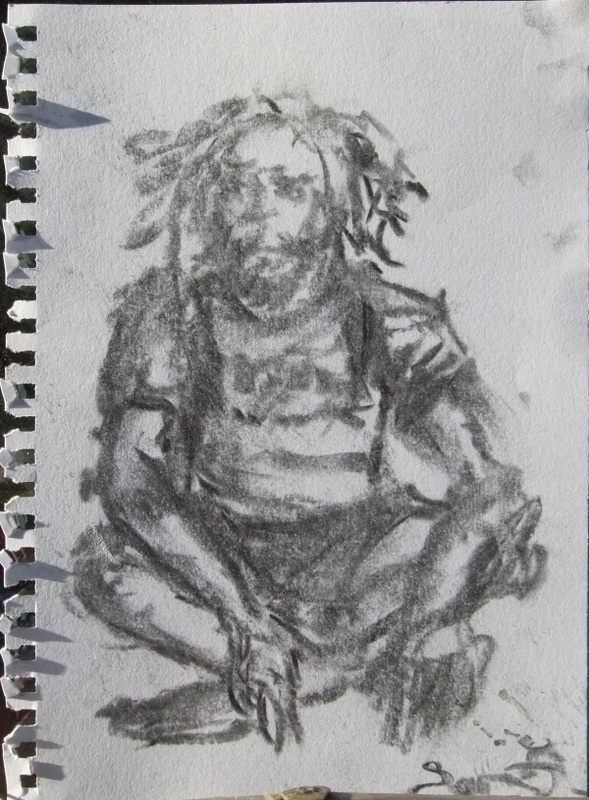 Nimbin show through the eyes of Biochar project. Nimbin show this year was our best ever. 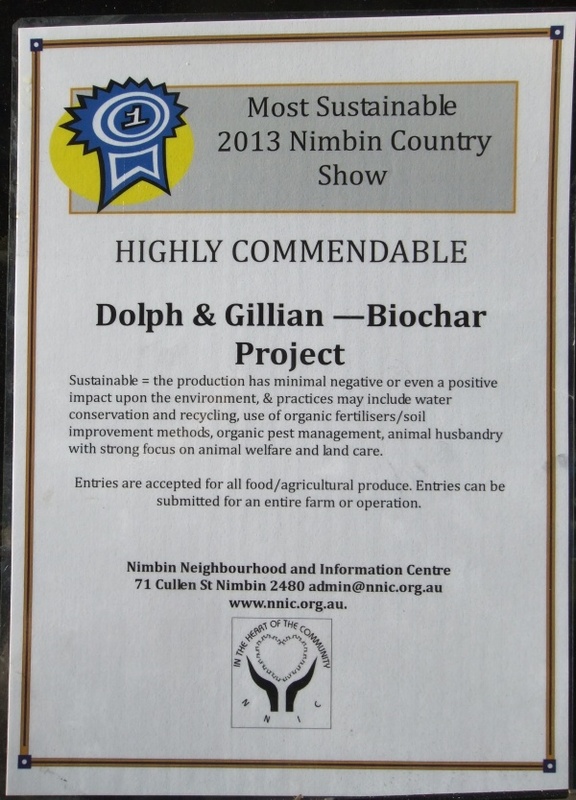 We had the big tent right next to the entrance to sustainable ally and we were awarded Nimbin Shows Most sustainable Runners up 2nd Place of the entire show. Here is a time lapse video of the Sunday from within the Biochar projects tent looking out toward the Paddock to Plate cafe. It is really a good snapshot of how the weekend was pulsing along. 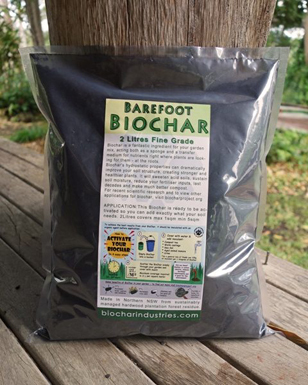 Biochar is hitting the mainstream and very soon it will be a household word. Read on and see how good this event was. I spoke to a total of 53 people regarding Biochar and its many benefits. Our main goal was to spread the word about Biochar and our secondary goal was to get people to make it themselves. I think we did very good on both goals. Spreading the word Biochar since 2009. Next post: Barefoot Biochar crew Char Party at Jiggi .